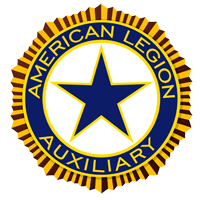 A squadron pairs with a local American Legion post; a squadron’s charter is contingent upon its parent post’s charter. However, squadrons can determine the extent of their services to the community, state and nation. 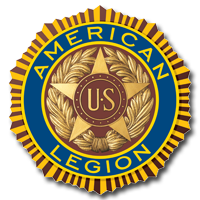 They are permitted flexibility in planning programs and activities to meet their needs, but must remember S.A.L.’s mission: to strengthen the four pillars of The American Legion. Squadrons’ campaigns place an emphasis on 1) preserving American traditions and values; 2) improving the quality of life for our nation’s children: 3) caring for veterans and their families, and 4) teaching the fundamentals of good citizenship. URL: http://www.salsqd206.org . To report problems with this website or to send comments, contact webmaster. 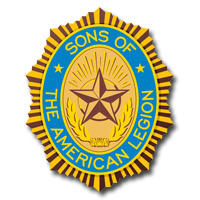 Copyright 2015, The Sons of the American Legion Stallings Williams Post 206.